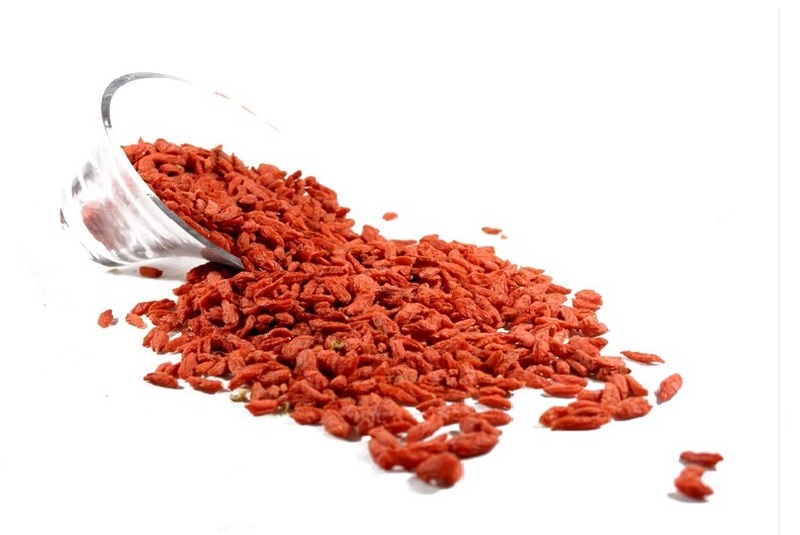 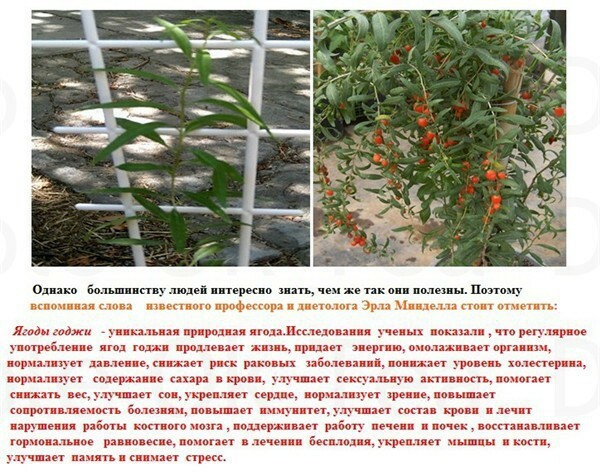 Our goji berry/lycium barbarumOur goji berry is big and flesh with the sweet taste. 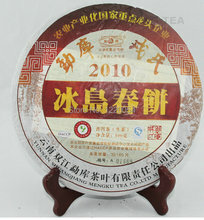 Beautiful appearance and fine quality. The dry wolfberries Fruit is in thick red colour with white Fruit head, and small tip at the other end. 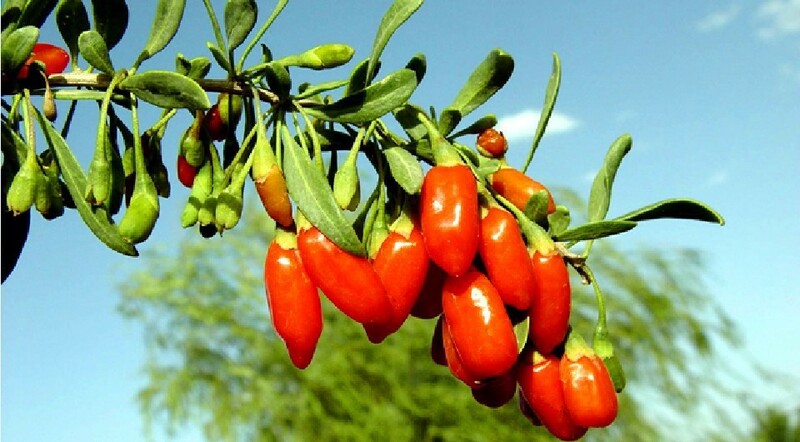 After backing, the dry goqi wolfberries fruits will not stick together, the amount of amino acid and suger that contain in our wolfberry is high. 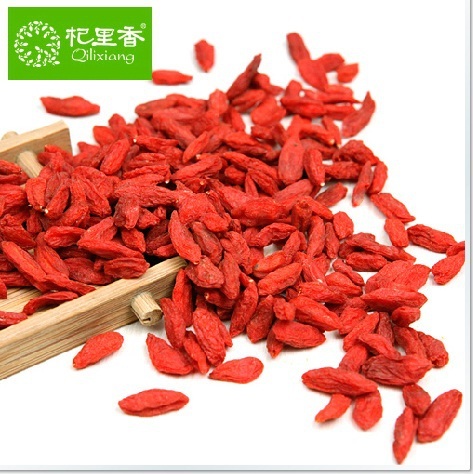 Moreover the amount of necessary elements, such as Ge, Se, Li and Zn contain in our wolfberry is also better than the other berry goji. 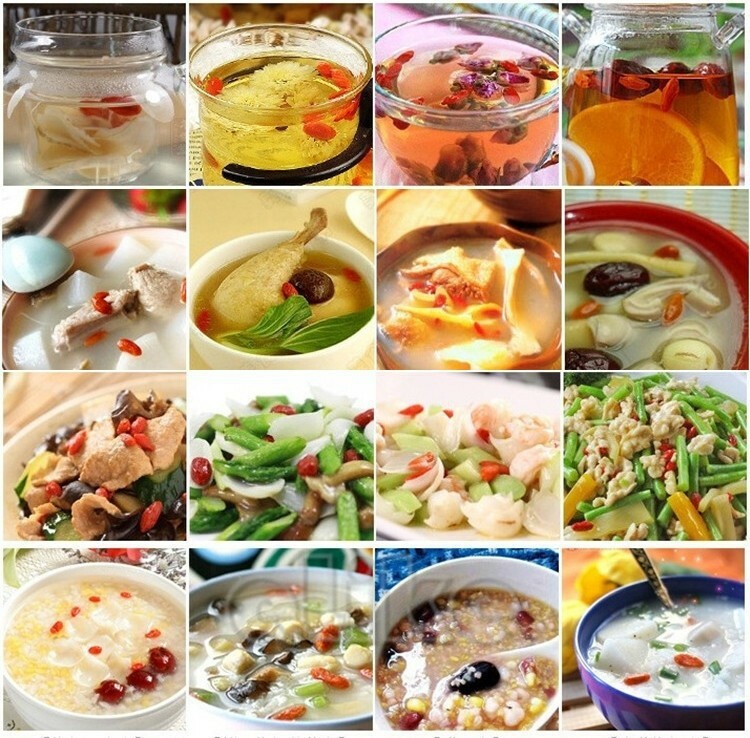 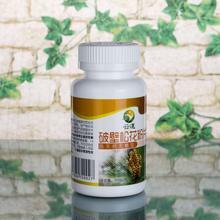 As the Chinese wolfberry liver and eye in good condition, enhancing immunity from disease, it is ideal for medical use and also it can be used in food. 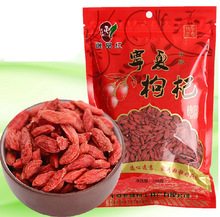 It is dried goji berry. 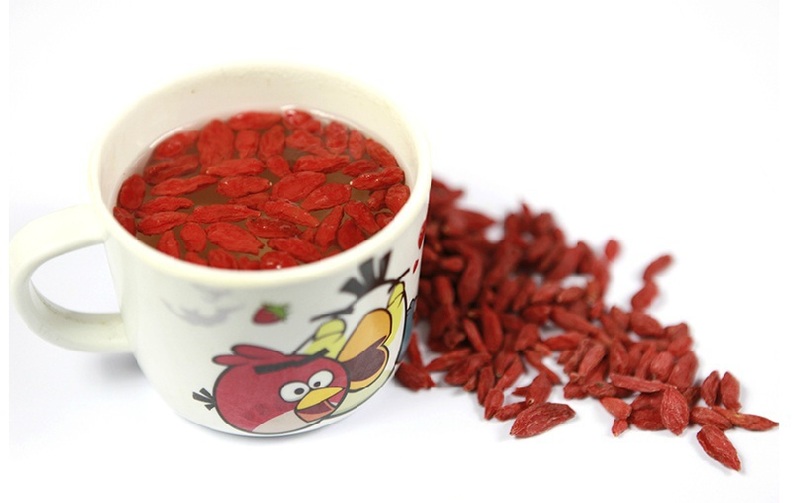 It can be used for adding in cake, soup, and juice. 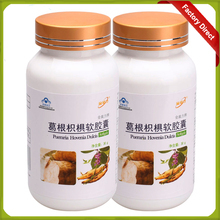 It tastes nice and good for our health care.